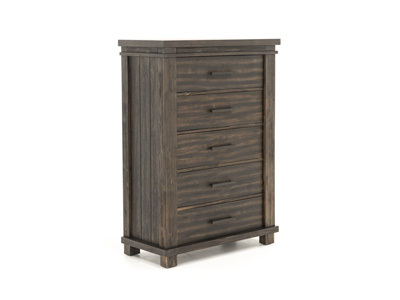 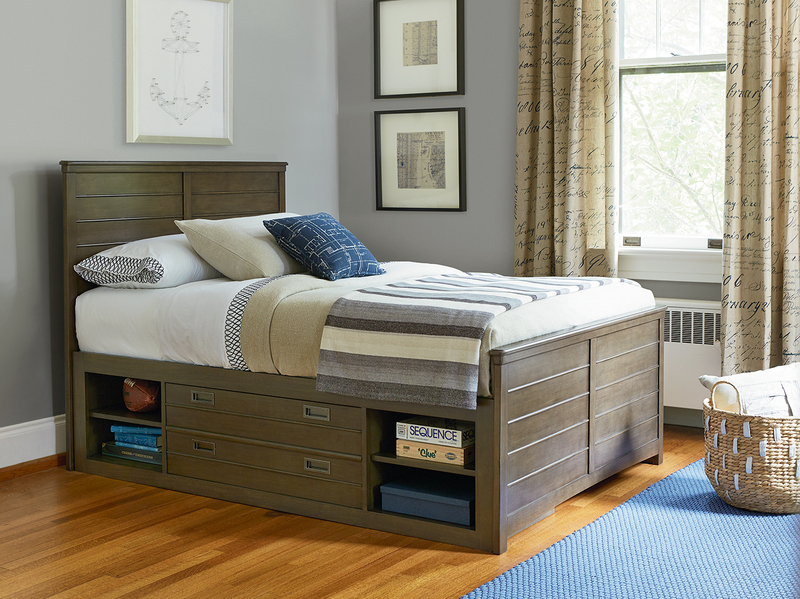 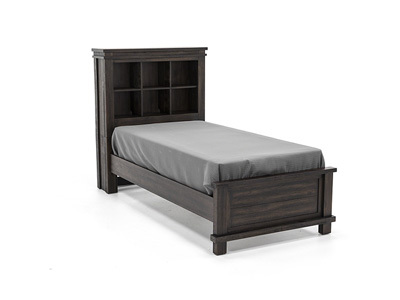 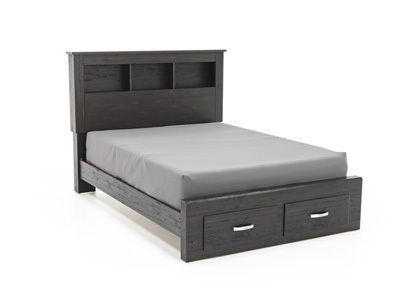 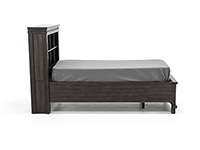 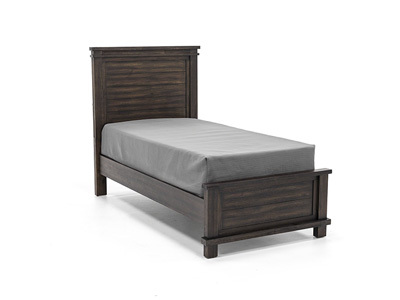 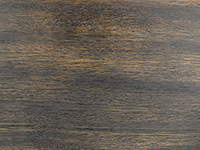 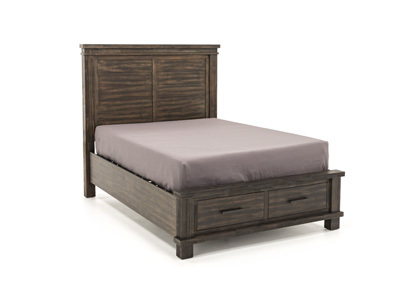 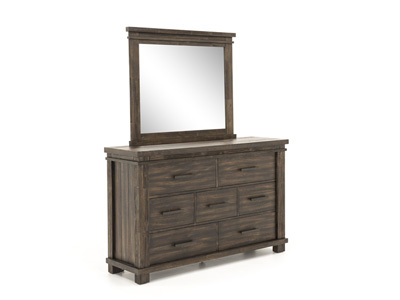 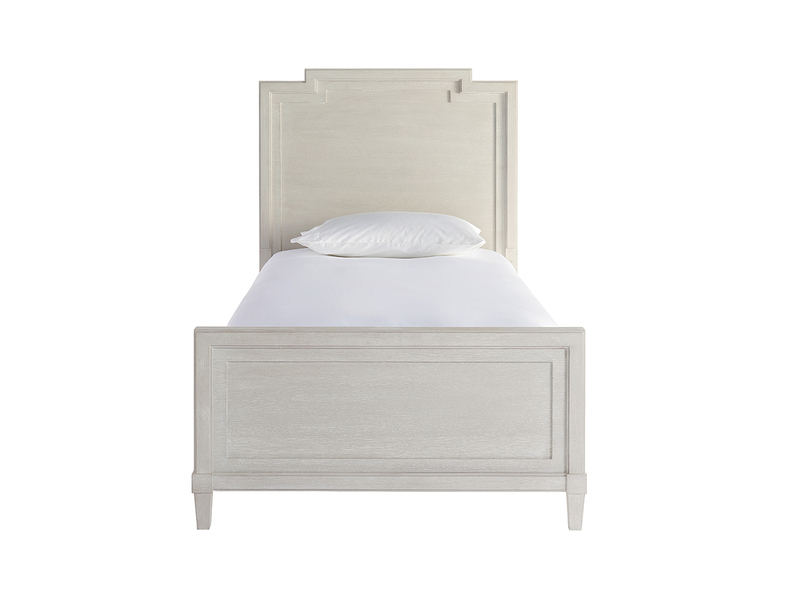 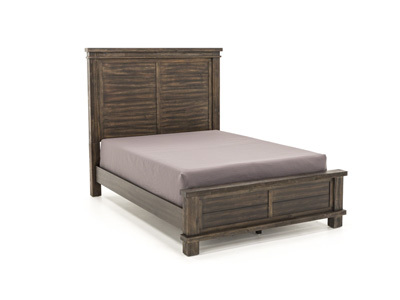 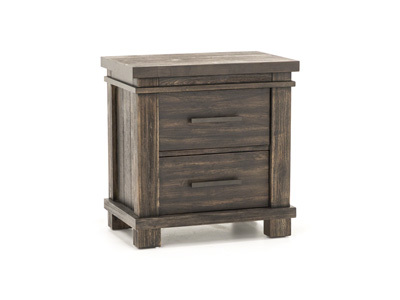 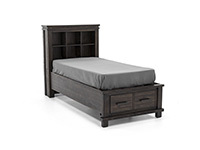 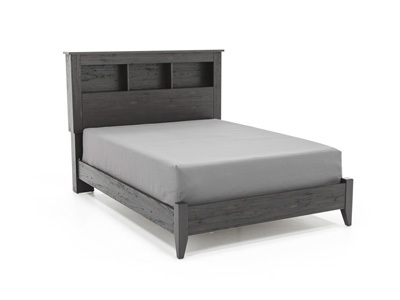 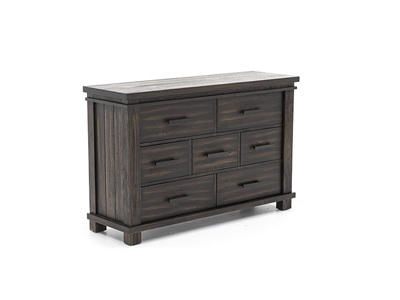 The Sawyer youth bedroom collection features a brown wire brush finish that gives a truly unique look. 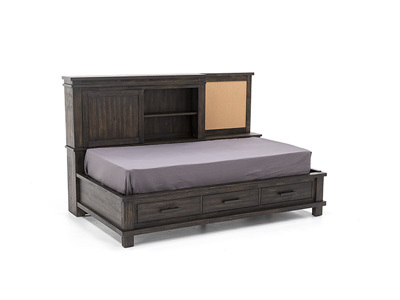 Headboard cubbies make storing small items super easy. 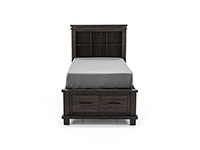 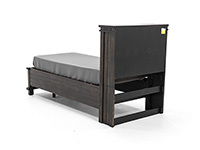 Footboard storage makes putting clothes away more convenient than ever. 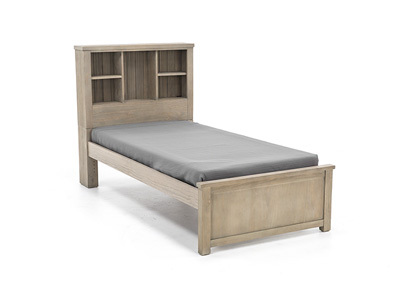 Excellent for any child, the Sawyer will provide quality and lasting appeal for many years!